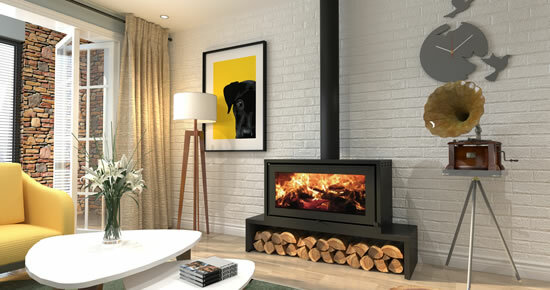 Fireplace designs in South Africa have come a long way since their humble beginnings, and in recent years the increased availability of controllable, highly efficient and aesthetically striking fireplaces has led to a radical change in thinking. As with any piece of well-chosen furniture, free-standing or built-in fireplaces can become a stunning feature, adding comfort, style and value to your home. How Much Heat is Required? In a typical South African home, a fireplace producing 1KW of heat will heat 40 cubic meters of space. This rule assumes some insulation in the roof, reasonable fitting doors and windows and some carpeted areas in the house. 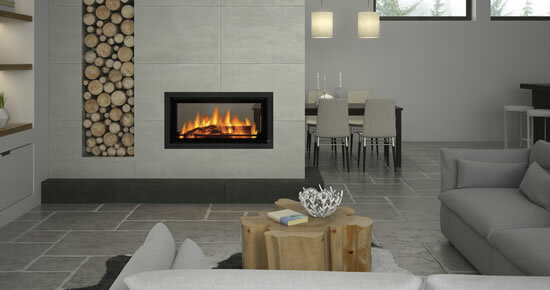 It is extremely important to choose the correct fireplace for the area you wish to heat.